New Events & A Redesign! I’ve not done an updates sort of post for a while, but I felt that it was time for one! After a busy few months settling into our shop in Afflecks, Goodnight Boutique is excited to be taking part in markets and fairs once again. 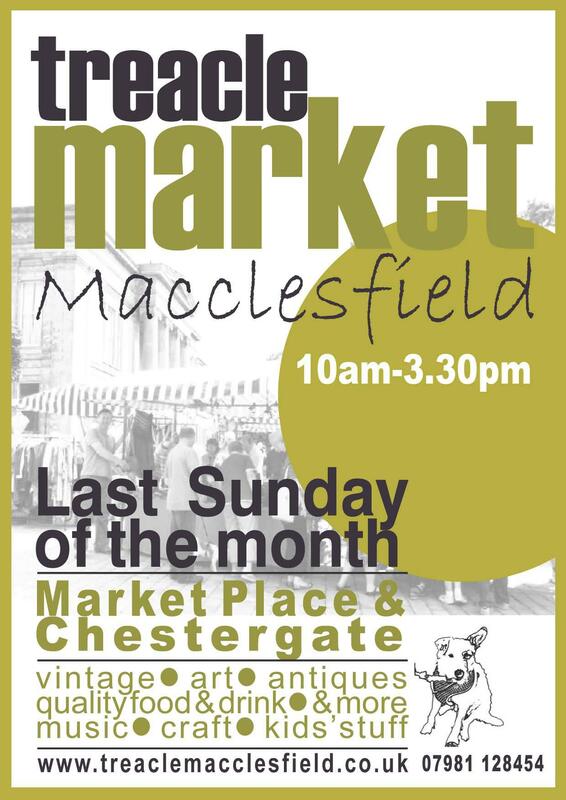 We’re thrilled to be taking part in Macclesfield’s spectacular Treacle Market on Sunday 27th January! Our stall is in the main market square near Costa Coffee. 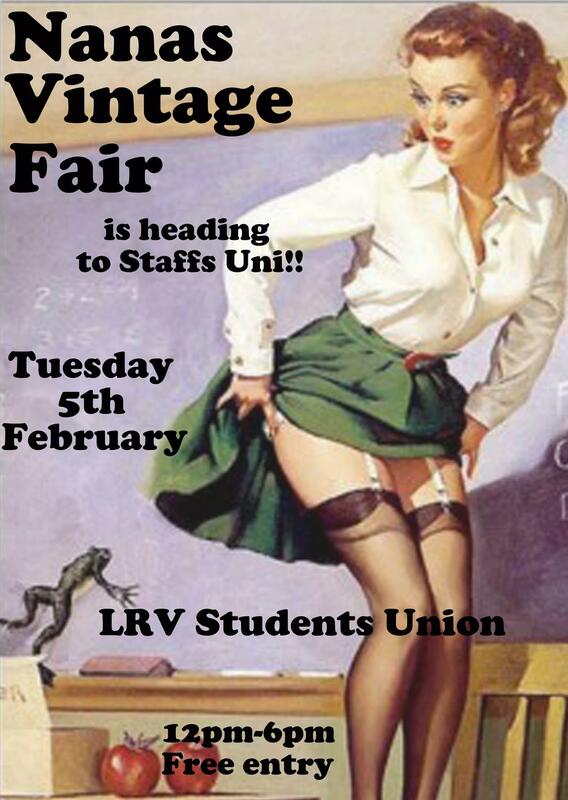 We’re also happy to be heading back to the LRV at Staffordshire Uni for Nana’s Vintage Fair on the 5th February! 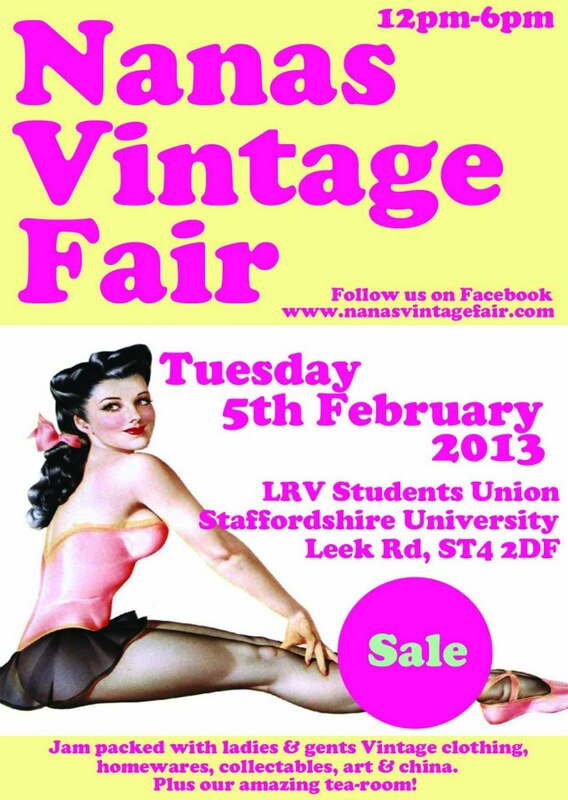 We’ll have lots of new pieces & great discounts at this event so be sure to have a browse. And as you may have noticed, I’ve spent the weekend giving the website and blog a little freshen up. I hope you like the new design! ← Small Business Survival Tips For January! The blog is looking very good, and it looks like you’re going to be busy for a while. You certainly are going to be (and have been) very busy! Hope all continues to go well. This time of year is great for giving things a tweak and a freshen up! Hope all goes well with the stall and that you get lots of customers. Glad to hear Affleck’ s is going well. My daughter’s popped in and said she liked your shop. The market’s sound wonderful.